What helps me to get started as a bjd artist? I started with the head of my doll and it takes a long time to get the proportions perfect. Although to my mind the head and face are the most difficult part to sculpt, i usually start with the head because it gives me an idea of the personality of my doll. I still have to look for some plastic eyes or for beads to use for the prototype. Later on i will cut them out and have formed eyes without the iris, because i am planning to cast my doll. But more to that later. 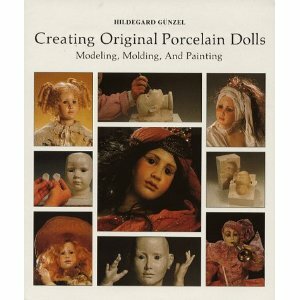 This is a perfect book from Hildegard Günzel, a famous german doll artist. It contains a short introduction about the history of dolls, which is quite interesting. Then Günzel gives detailed information about ways to model a doll, how to make different molds and finally how to paint the dolls with china paintings. Every information is followed by beautiful pictures of Günzels’ dolls made in the 80s (because i purchased an old second-hand version). I love this book. 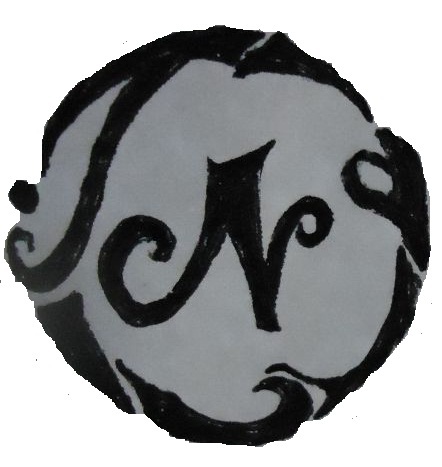 Even though i am not planning to cast in porcelain at the end, the information is quite useful, as i might cast my doll in papier-mache slip. Another book that i am using is a book for basic sculpting. It’s a german book by Philippe Chazot, but it’s also available in french .Chazot shares his secrets with the reader and gives good tips on how to sculpt easily.